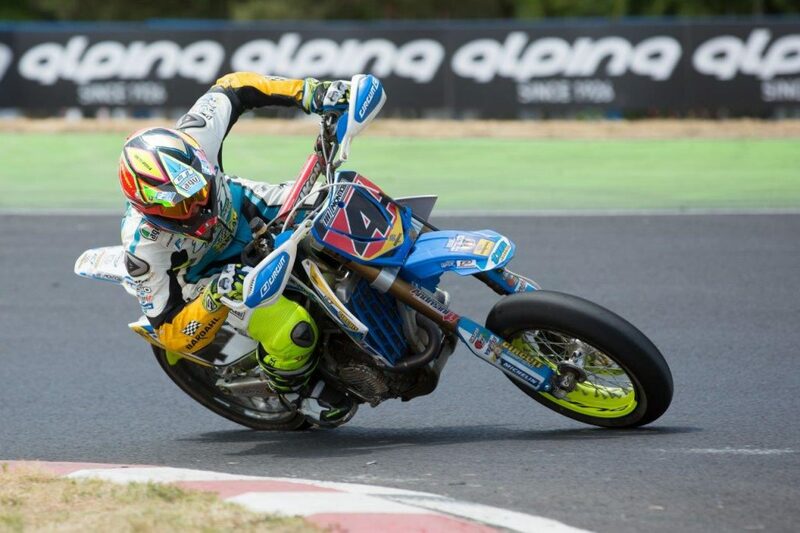 The third round of the season of the European Supermoto Championship does not open in the best way. During the second free practice, Thomas Cahreyre, who had already made his opponents understand that he was superior, fell violently in the dirt track. Immediately transported to the hospital, they found a collarbone rupture and a small brain injury. Fortunately, nothing serious and the fracture where you probably will not have to intervene surgically. Diego Monticelli on the Polish track technique in qualifying gets the fourth best time. At the start of the first heat Diego manages to maintain his position, the track with a technical dirt road but where to overcome and make the difference was very difficult Monticelli tried to get into the top three but could not find the right gap. Juan Llados in Poland had never turned and throughout the weekend he never managed to find the right feeling and in the first race he closed in the rear. In race 2 Diego took a good shot keeping his fourth place tight, a position that he would have conquered at the end of the heats and he would have moved the championship classification. Unfortunately, at the end of the race Monticelli and 8 other drivers were penalized because they did not respect the prohibition not to jump when the yellow flags are exposed. 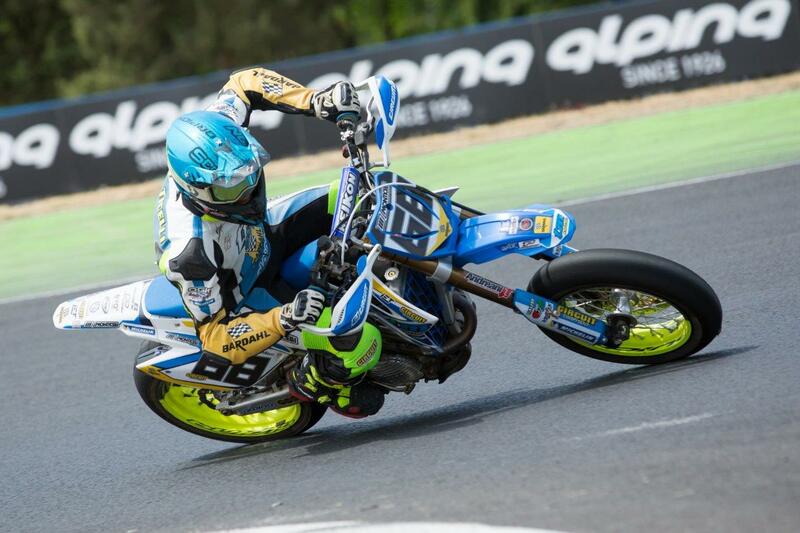 A difficult weekend for the Team Tm Factory but before the fourth round in Thessaloniki there is a month of time where we will surely see the six times World Champion Thomas Chareyre on the track, who will try to fight until the end so as not to lose the champion’s scepter.